En 2016 Argentina sigue de powwow: ¿te sumás? « Translator T.O. 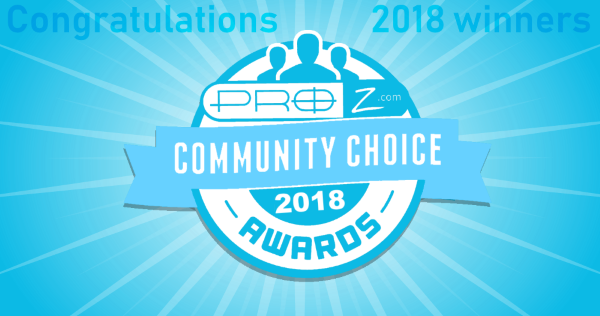 Best wishes for the new year from the ProZ.com site team!